We describe three children with Angelman syndrome and medically refractory epilepsy. 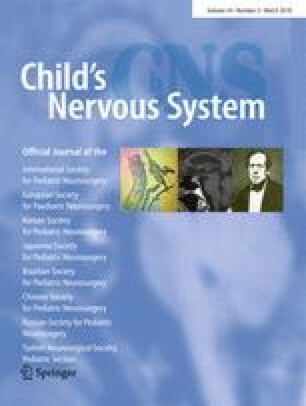 Case series of three pediatric patients with Angelman syndrome and medically refractory epilepsy. All three patients failed medical treatment and were recommended for vagal nerve stimulator (VNS) implantation. Following VNS implantation, all three patients experienced reduction in seizure frequency greater than that afforded by medication alone. We present vagal nerve stimulator implantation as a viable treatment option for medically refractory epilepsy associated with Angelman syndrome. VNS is currently FDA approved for individuals greater than 12 years of age and all patients in this series were under 12.